BAE Systems Australia has welcomed a two-year contract, worth $245 million, to continue sustaining the Royal Australian Air Force (RAAF) Hawk Mk127 Lead-In Fighter fleet. 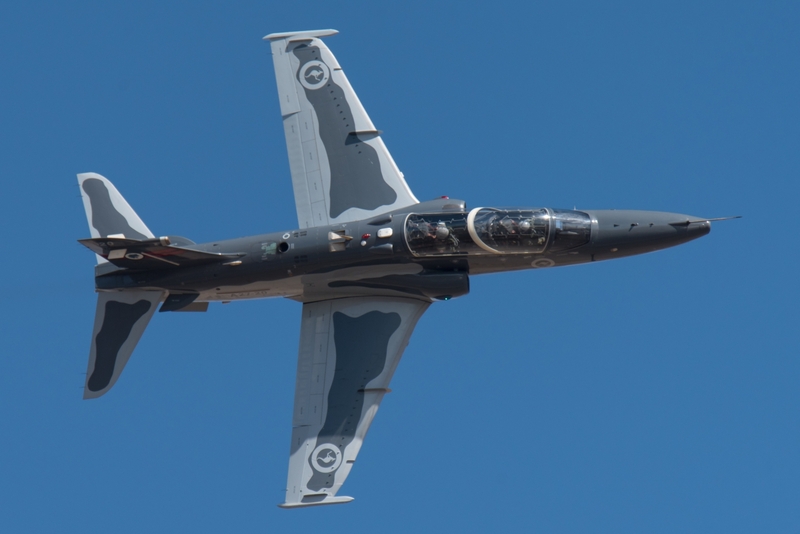 The ompany will continue to sustain the Hawk fleet at Williamtown and RAAF Base Pearce in WA until at least 2022, with further potential performance-based extensions. The role includes all deeper and operational-level maintenance, logistics and the management of the Australian supply chain for the program. Hawk is the world’s most successful and proven advanced jet trainer aircraft with more than 1,000 ordered and delivered to 18 countries. Using advanced airborne simulation technology, Hawk is a flying classroom which can put student pilots at the controls of a combat aircraft, including the F-35 Joint Strike Fighter. Reflecting the RAAF’s strategy to bring innovative asset management to sustainment, the contract sees BAE Systems Australia take on the role of platform steward for the Hawk which will see the company playing a critical role in the long-term availability and capability of the aircraft. “The performance of the team supporting this project has been pivotal to securing this contract extension,” BAE Systems Australia Aerospace and Integrated Systems Director, Steve Drury said. “We have increased the work we do to support the aircraft, in parallel with a significant upgrade of the entire Hawk fleet and we have worked hard to reduce program costs. The aircraft are operated by 76 Squadron at RAAF Base Williamtown and by 79 Squadron at Pearce. The Hawk Mark 127 Lead-In Fighter is a tandem, two-seat jet aircraft. It is used to prepare the RAAF’s fast jet aircrew for operational conversion to the F/A-18 Hornet, F/A-18 Super Hornet and the F-35 Joint Strike Fighter. BAE Systems delivers availability support and training to Hawk fleets operating with the UK Royal Air Force and across the Middle East.